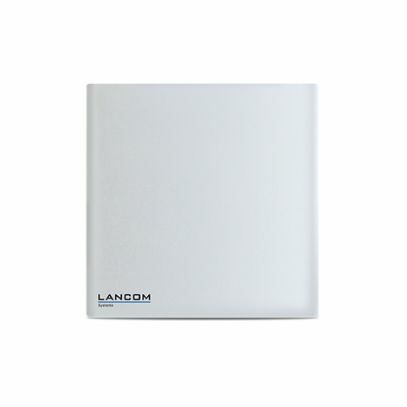 The AirLancer Extender O-9a directional antenna from LANCOM Systems is a high-end product for connecting 5-GHz wireless LANs over long distances. In combination with LANCOM access points, the 23 dBi gain enables transmissions with up to 1 Watt EIRP and provides optimal amplification of received signals. WLAN points-to-point connections over up to 19 km can be achieved.